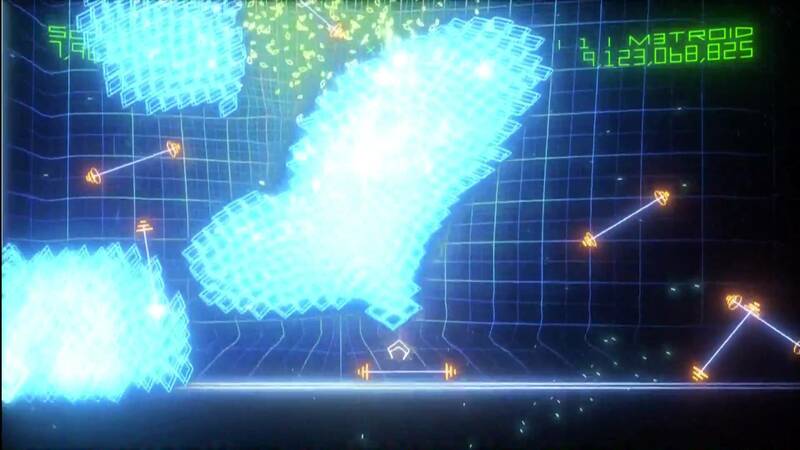 I’ve started playing Geometry Wars again. In particular, I’ve been playing my favorite mode: Classic Pacifism. In this mode, you get no weapons. You can only fly through exploding “bar bells” to kill the blue zombie-like horde that spawns to come after you. The game allows me to just sort of relax and get into a flow state. It’s great for clearing my mind in preparing for working on programming projects. While playing recently, I came to realize that every time I die in the game it’s ultimately because of one of two things. Either I made a bad decision or I was not coordinated enough to do the maneuver that I was hoping to pull off. The first is a mistake in my thinking. The second is a mistake in my execution. This reminded me of something that I tell the students that I tutor in math and physics. I tell them that there are typically two types of mistakes on homework or tests: the first is a “silly” mistake such as a miscalculation or missing a negative sign when doing an algebraic step, and the second is a “concept” mistake such as not understanding the relationship between two entities. As I thought about it, I realized that these could also be categorized as mistakes in thinking and mistakes in execution. Then my mind drifted to martial arts, as it often does. Does this principle extend to fighting? Fighting is actually very much like Geometry Wars. If you mess up in a fight, it’s either because you positioned yourself poorly or attempted too risky of a technique or left yourself open too long…mistakes in thinking, or you try to do an effective thing but you just don’t have the attributes to pull it off…mistakes in execution. At this point, I started to think that I might be on to something. So, I tried to apply the principle to something else that has been on my mind lately, namely entrepreneurship. I listen to a lot of audio books and some podcasts (http://www.startupsfortherestofus.com/ is highly excellent) and therefore hear a lot from people who have either successfully started a business or are struggling to try to do so. I think that mistakes in entrepreneurship can also be categorized this way. Either you are trying the completely wrong things, or you are trying the right things but doing them poorly. In each of these domains, the remedy for mistakes is clear. If you are making a mistake in thinking, then you need more education. Read books, get a mentor, observe those who have successfully achieved what it is you’re trying to achieve. Do something to help you start thinking about the issue at hand more effectively. If you are making a mistake in execution, then what you need is practice. Keep doing what you’re doing and reflecting on what particular aspect of your action caused the failure. Then try something different the next time to see if you do better.